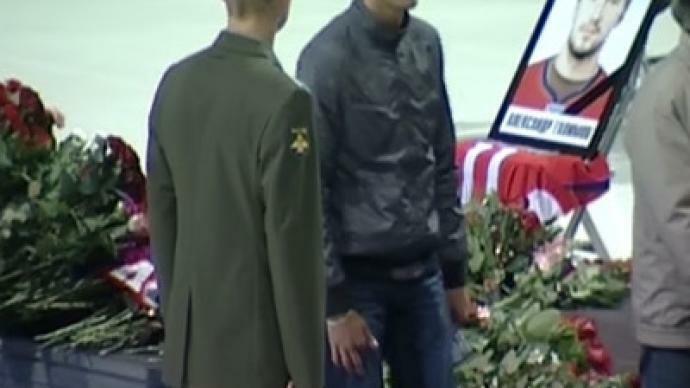 Thousands of followers of the tragic Lokomotiv Yaroslavl hockey team have said a final farewell to Aleksandr Galimov, the last victim of the fatal Yak-42 crash, at a ceremony at the team’s home stadium. ­Lokomotiv’s forward, Aleksandr Galimov, trained alongside his team-mates at “Arena 2000” just a day before the fatal flight. Thousands have been flocking to the stadium since early morning, when doors opened to allow fans to file past the coffin. After the ceremony, relatives have buried Aleksandr at a cemetery in Yaroslavl in accordance with Muslim tradition. Aleksandr sustained burns to almost 90 per cent of his body, as well as to his respiratory system. Such injuries are generally considered to be fatal. Galimov died on September, 12, after a five-day fight for life, leaving behind a young wife and a small daughter. 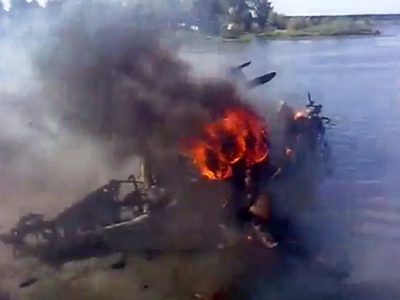 Aleksandr Galimov and a crew member, Aleksandr Sizov, were the sole survivors of the crash and both were rushed to hospital in Moscow. Doctors spent the ensuing six days struggling to save both men’s lives. 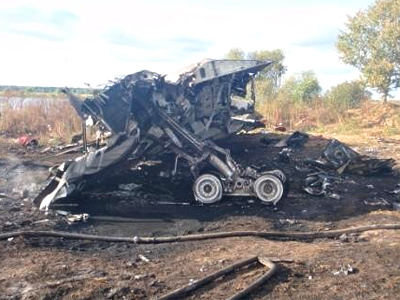 While Galimov succumbed to his injuries, fellow crash survivor Sizov regained consciousness on Tuesday. Doctors say he remains in a serious but stable condition. He has been discharged from intensive care and transferred to the ward. Fourteen players were buried on Saturday. 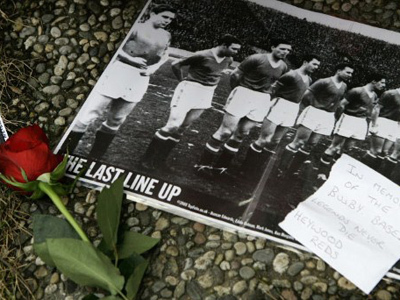 Thousands of people paid final tributes to the dead at a ceremony at the team’s home stadium. 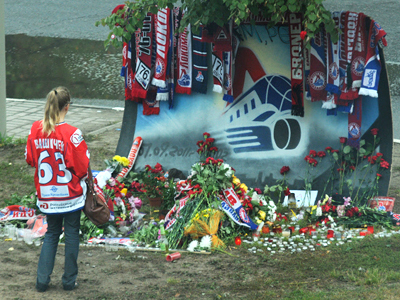 The bodies of the international players have been flown to their home countries of Canada, Belarus, Latvia, Germany and Czech Republic. All of them are to be buried in their hometowns. 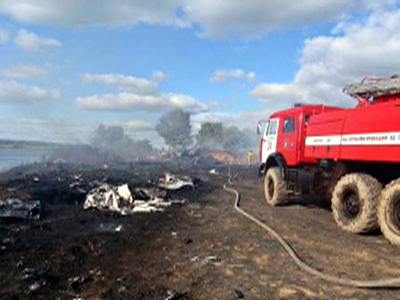 The Yakovlev Yak-42 aircraft crashed near the city of Yaroslavl in Central Russia on September, 7 with the loss of 44 lives. Russia’s Investigative Committee is continuing to investigate the crash, with pilot error believed to be the most likely cause. Reports suggest the Yak-42 was in proper working order and that it had been serviced and repaired in accordance with regulations.